Welcome to the Marvel Age! 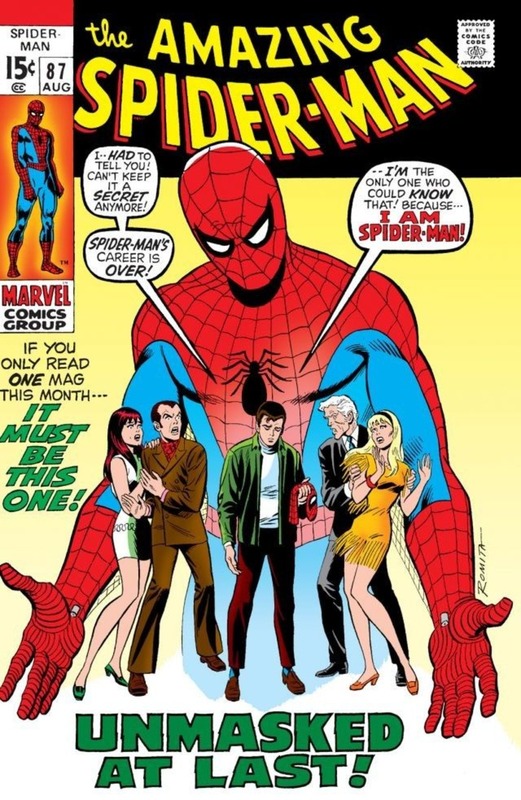 Each month PTBN Comics’ very own Sarcastic Four (Nick Duke, Tim Capel, Russell Sellers and Todd Weber) take an in-depth,year-by-year look at Marvel Comics’ publishing history, focusing on 10 significant stories from that year. The team looks at important character debuts, discusses significant comic creators, and places social and historical context of the era onto the books-all culminating in a holistic look at the Marvel Age of Comics. This forsaken FOURTEENTH episode takes a concentrated look at roughly half of the best of Marvel’s output throughout 1970. The Sarcastic Four talk in depth about Marvel Comics’ Amazing Spider-Man and his battles with the Kingpin, the Mighty Thor’s epic tale the Fall of Asgard featuring Surtur, the amazing achievement of 100 issues of Lee & Kirby’s The Fantastic Four, the debut of the villain team Zodiac in Avengers and the final pre-reprint days of the Original X-Men; the boys discuss the contributions of creators Stan Lee, Jack Kirby, Roy Thomas, Neal Adams, Sal Buscema, Denny O’Neil and John Romita.